BlogGreat Meeting you at SSP! Great Meeting you at SSP! Thank you for stopping by our booth at SSP 2015. 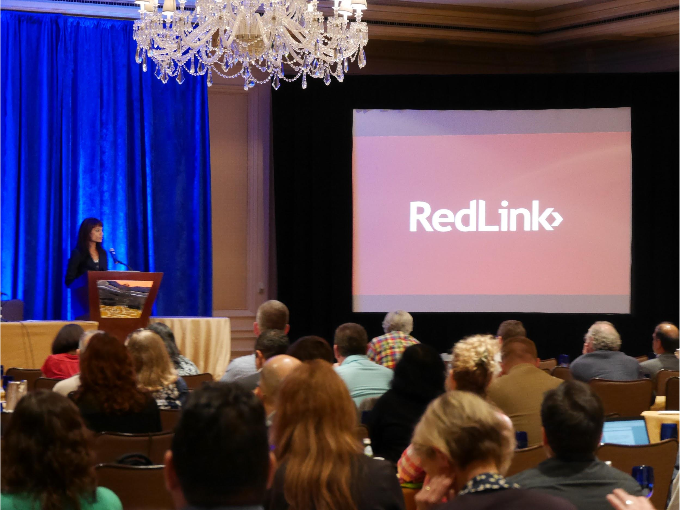 It was a pleasure introducing RedLink Network and we appreciate your feedback for our upcoming solution in its early stage. The SSP conference gave us the valuable opportunity to learn more about the future of publishing, the rise of open access, and essential components of business strategies to succeed in the scholarly publishing industry . We look forward to SSP 2016! RedLink Network – It’s Coming! Sign up to stay tuned with our upcoming solution, RedLink Network! We’ll keep you updated on RedLink Network connecting publishers and librarians.